The 5th International Villach Open took place on 8-15th February, 2014, at the Volkshaus Völkendorf, Neubaugasse 9, A-9500 Villach, Austria. The event was organized by the ESV ASKÖ Admira Villach Sektion Schach and is valid as the 32nd open championship of the city of Villach. 75 players competed in the 9-round Swiss tournament. 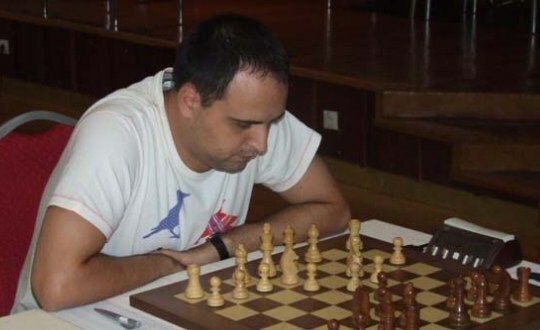 Grandmasters Vladimir Burmakin (Russia) and Borko Lajthajm (Serbia) shared the first place with 7,0 points each.